48 year old veteran and current 1st responder who has been married 24 years and has 2 kids (17&19). 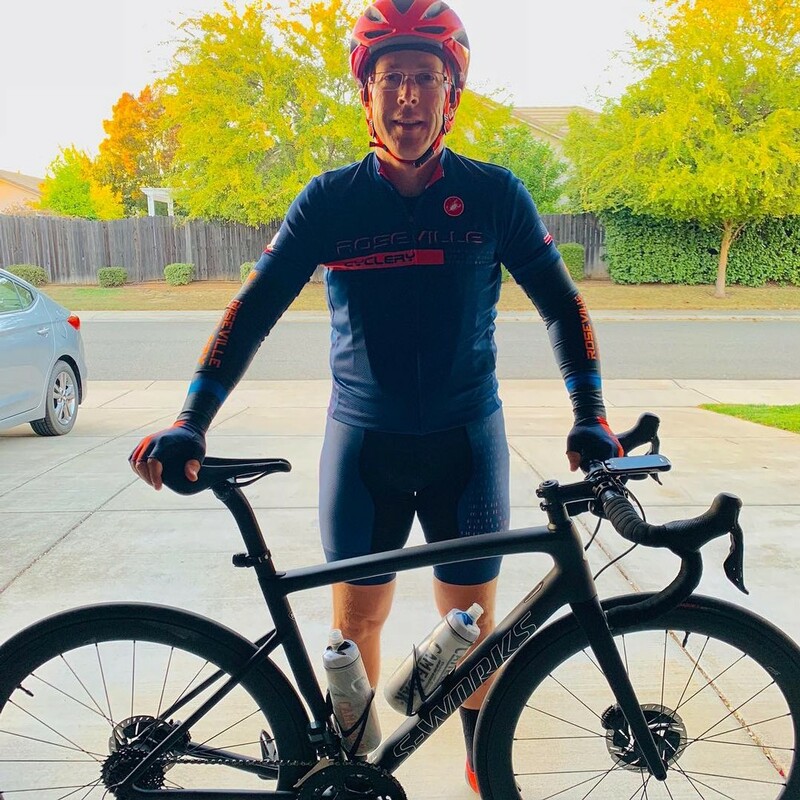 I am a current ride leader for a local bike shop and actively involved in Project Hero, an organization that helps rehabilitate veterans and 1st responders through cycling. Participating in the 2018 Project Hero California Challenge. 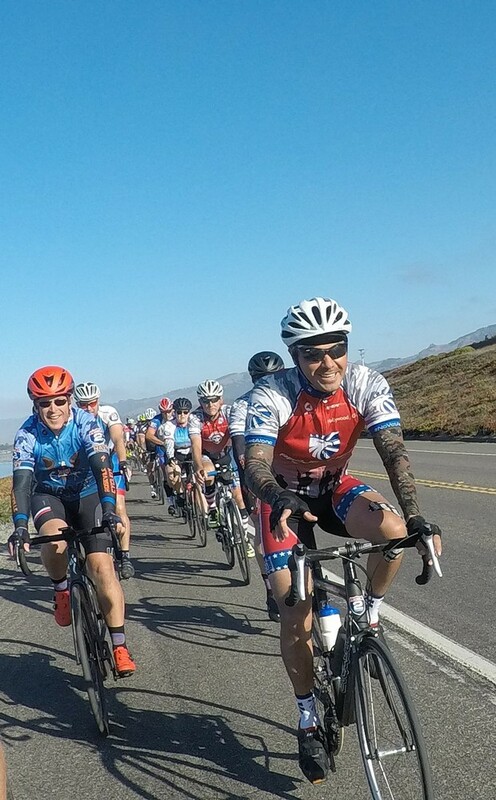 A ride from Santa Cruz to Ventura to benefit injured Veterans and First Responders through cycling.